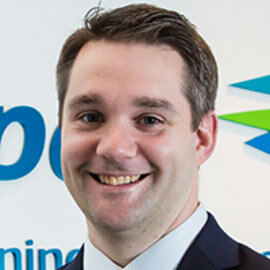 Chris took on the role as Vice President Asia Pacific for the Air Commerce team in Travelport in July 2018. Based in Singapore, Chris is responsible for managing the sales and commercial strategy for Travelport’s business with airlines. Chris and his team work closely with airlines in the Asia Pacific region to enhance their sales, distribution and marketing proposition, supporting them in driving profitable growth. Having joined Travelport in 2007, Chris has held several management positions across the globe in various functions like Finance and Global Strategy. Chris has extensive experience in the travel industry, having worked for Travelocity and lastminute.com prior to joining Travelport.